Once you visit Santa, how about visiting…the Grinch? Do you dare? Word is that he will be lurking around downtown on December 8th and 22nd. Drop by and give him an earful…or maybe even a hug to make his heart grow and grow. Appreciate local fine arts and stock up on gifts for everyone on your list at the Very Merry Art Workshop. Join us on December 8 at Edmond Fine Arts for all the best arts, crafts, and more from our vendors. Take a ride in a horse-drawn carriage this year, for free! Join us from 11:00 a.m. – 3:00 p.m. each Saturday in December on the SW corner of Broadway and Campbell. See how historic Edmond celebrated the holidays. The Edmond Outdoor Ice Rink is now open! Slide your way into the holidays with fun for the whole family. We hope you enjoy the sights and sounds this time of year. Happy holidays to you and yours! 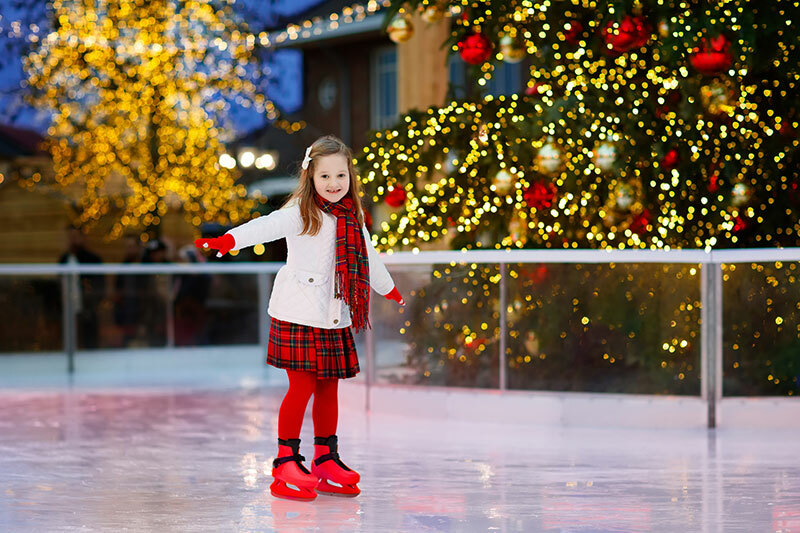 Bill Roberts residents enjoy festive communities year-round. Our custom homes in Edmond offer the very best in modern living and comfort. For more information about joining one of our beautiful neighborhoods, contact us today. With all kinds of weather fronts just around the corner, now is a good time to double check key areas around your home. We have created a winterization checklist that will help you protect your home and lawn from the elements. Flush out the sprinklers before turning them off for the winter season. This will prevent the water from freezing and bursting the pipes. Remember to give the landscape one last deep and slow watering to nurture their roots over the next few months. Clean out the home’s gutters and downspouts. 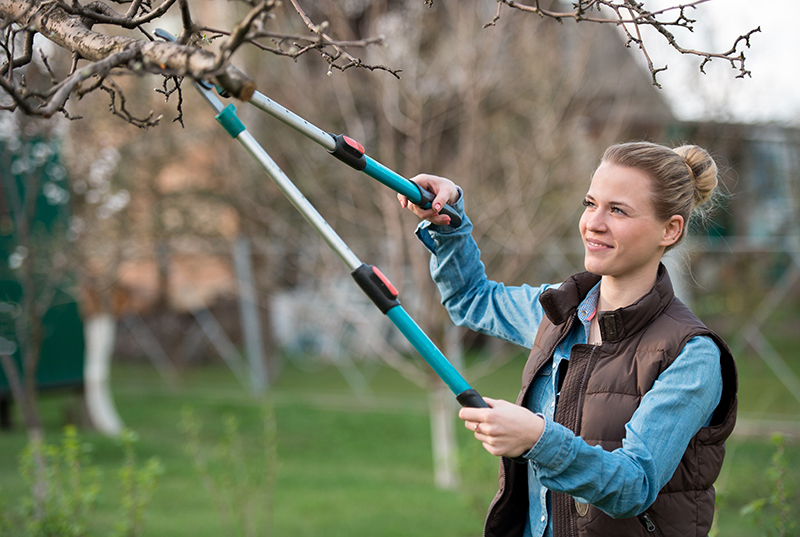 Remove leaves and debris to allow precipitation to flow freely through the spring. Prune back dead or overgrown plants in the garden and around the landscaping. Cutting plants back will prevent snow damage and also encourage root growth when the weather warms. Walk around and inspect your home’s exterior in order to winterize any areas that catch your attention. Check the windows to ensure that seals are firmly in place. This will prevent winter drafts. Clean out the air vents and dryer ducts. Now is the time to purify the air before the windows are closed and the heater is on for a few months. Consider steam cleaning the carpet, or having it professionally cleaned in order to remove dust. ‘Tis the season to enjoy the cooling weather in conjunction with the holidays. With the home winterized, you can relax and celebrate! Bill Roberts residents know that no detail goes unnoticed in the design and sustainability of their luxury homes. Our highly qualified team makes you their number one priority.